See Where These Iconic Nigerian Artists Are Now | Zikoko! The Nigerian music industry has come a long way and we are glad for it, but before the Wizkids, Davidos and Teknos, there were some serious entertainers who lit up our stages, TVs and java phones. Osayamwen Nosa Donald was easily the Crush and Love of everyone’s life. The award-winning singer’s big moment was in 2004 when he released his breakout hit, ‘Ego’. Djinee has dabbled in other aspects of entertainment over the years but is thankfully still singing. He dropped a single this year. “It’s a Super Story, a life of strife and sorrow.” That voice you heard on Thursday nights belonged to Uwale Okoro, you know her as Essence. 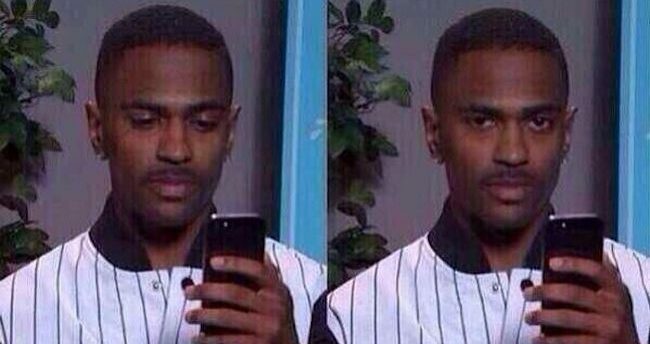 If you thought she wasn’t making music anymore, still sings, and blogs. Celebrate your life..you ain’t gonna be offered another. Paul I.K. 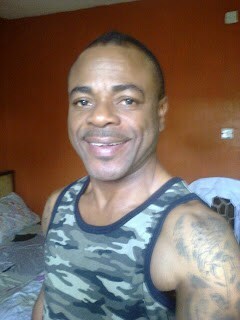 Dairo was one of the biggest stars stars of his time. However, time passed and times changed, and Paul fell ill so had to slow down on the music. He’s better now though, and back to doing what he does pretty well, whether it is being a Judge for a Reality show, or leading live performances. First Lady of Nigerian hip-hop, Sasha P aka Anthonia Yetunde Alabi was hot on the music scene in every way. She had bars and flow for days and looked pretty hot as well. However, she decided to move from music to fashion in 2013 and has been running her fashion label – Eclectic by Sasha, ever since. King of the early late 90s and 2000s, Edward Ashiedu-Brown had Nigeria in the palm of his hand. Lead singer of Remedies, Eddy definitely made his mark. However, over time and with a lot of controversies, he did music less and less. Still, he sings and even hints about the possibility of a Remedies reunion. Heavenly Father…Jesus Christ My Lord My Saviour My King i say thankyou ..thankyou for another year ..Oh! Adeshola gives thanks for you are good and your mercy endureth forever. Thankyou for keeping me for preserving me thankyou for keeping me hedged in with your protective wall of fire. Thankyou Jesus for where you have brought me from for where i am and for where you are leading me to. Abba Thankyou for breathe for the precious air that i breathe. Thankyou for divine health all that is within me gives you praise. Yipeee i can see i can hear i can feel i can speak i can shout joyfully everything within and without functions properly. Thankyou for the thoughts that you have towards me thoughts of peace and not of evil. Thankyou for the plans that you have to prosper me SPIRITUALLY and materially. Thankyou for creating me in your image and according to your likeness …Thankyou for the assignment and the calling which you have placed over my life thankyou for the resources you placed in my care and in my hands. Thank you for gifts i lay them down at your feet have your way Lord may your kingdom come in my life may your will be done. For the gift of salvation i can never say thankyou enough Yeshua thankyou for eternal life i bless your Holy Name You are worthy of every form of praise and adoration thankyou for loving me with an everlasting love. I am a tool in your hands i am a yielded vessel have your way. Today i am grateful to see another day. While i have my being i will always lift up offerings of gratitude. Happy Blessed Birthday to me. Love you Lord Holy Spirit thankyou for granting me the grace to grow in LOVE DAILY. Weird M.C is another dope female rapper! She had been on the scene for a while, but she became a real star with her song “Ijoya”. The video was the coolest at the time. 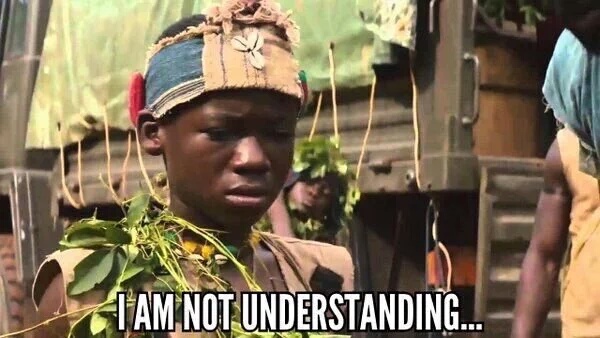 Even though Weird M.C has been quiet on music for a while now, her Twitter profile reads UN Peace Ambassador, Road Safety Marshall, Social Entrepreneur and Influencer. I guess she’s doing good, then! 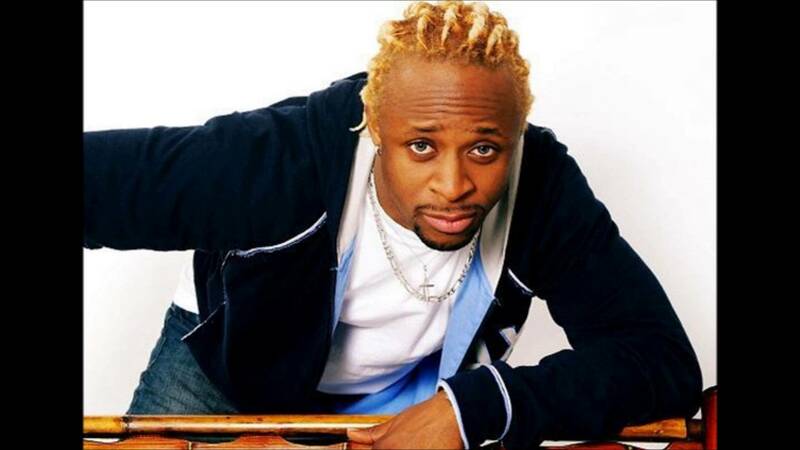 Tony Tetuila stole the spotlight with such songs as ‘My Car’ and ‘My Heart Go Jigi-Jigi’. He really was a superstar! However, the golden-haired musician whose real name is Anthony Awotoye hasn’t done much music since 2014 when he ran for political office in the House of Assembly of Kwara State. 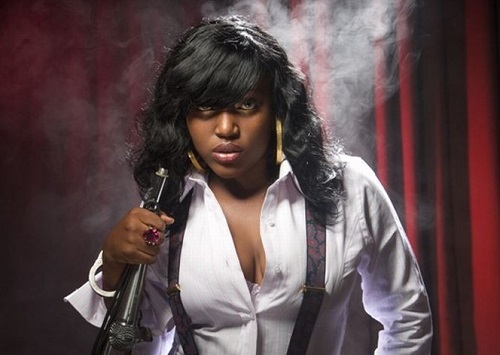 Kel, aka Kelechi Ohia came out with a bang with when she released ‘Wa Wa Alright’. She released an album which did not do so well, but a few years later she released another song with W4 that was a was a hit. Kel then went silent again. However, she recently said that she has started a record label and is working on a few projects. We can’t wait. 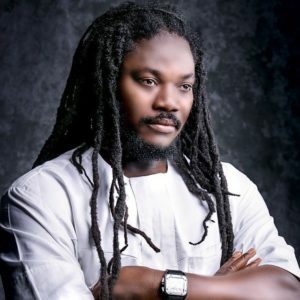 Daddy Showkey aka John Asiemo is a legendary galala singer. He swept us away with songs like ‘Diana’ and Nigerians just loved him. Unfortunately, he had an almost fatal accident that kept him bedridden for three years and out of active music for almost ten years. He’s easing his way back to music, though and we’re really excited. 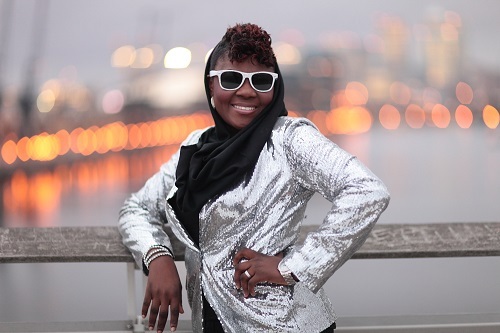 B.O.U.Q.U.I whose real name is Bukola Folayan held Nigeria’s attention when she released her album ‘Eve Of Independence’ that had major hits like “Molejo” and ”Vanity”. She cut across more than the Christian audience she made songs for. Since her second album, she has been quiet until recently when she held an online rap competition – BOUQUI Unstoppable Rap Competition. She still does music, and she’s doing good! 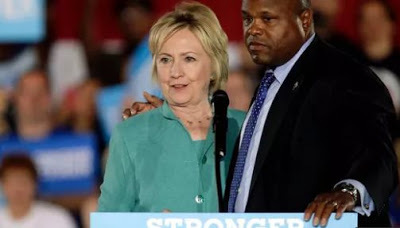 He’s Hilary Clinton’s medical aide. Please help us cc them.